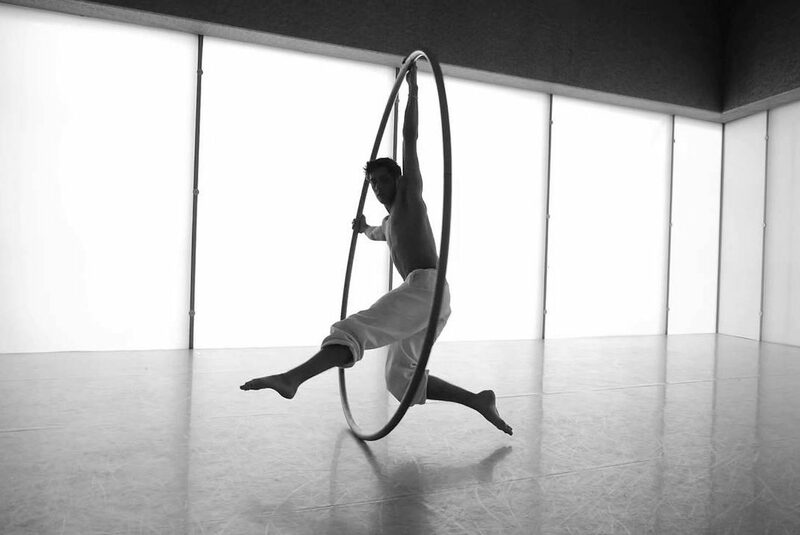 Billy is the UK’s leading Cyr Wheel acrobat, who’s mesmerising and awe-inspiring performance will be sure to take any audience’s breath away. 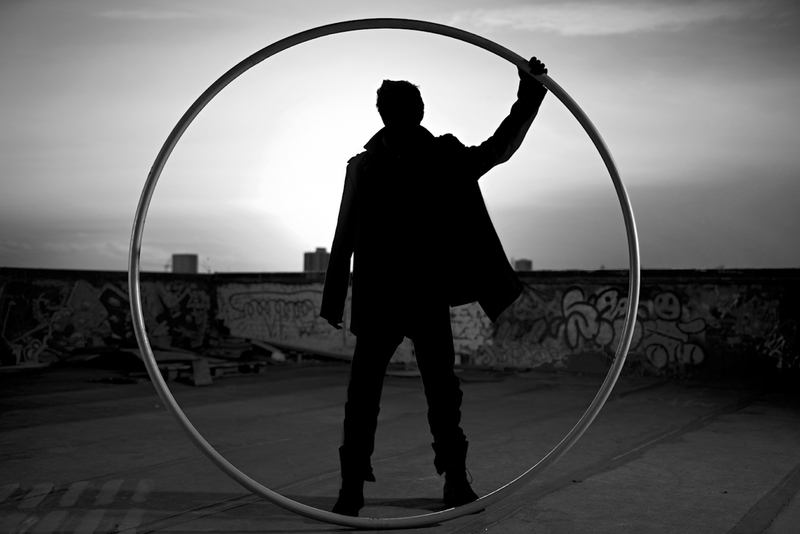 Available for corporate and private events, Billy will amaze your guests with his unbelievable agility, balance and strength as he gracefully manipulates his 18kilo Cyr Wheel across the stage as if it were second nature. He has performed for a number of prestigious clients, including Range Rover and Adidas, and has also appeared on ITV’s Britain’s Got Talent, BBC’s Tumble and ITV’s Get Your Act Together. “We’ve come here to find somebody unique, something we haven’t seen before and you’ve ticked all those boxes."